I just got back from a mastermind weekend with a few business associates where we exchanged ideas about our business prospects, challenges, and best practices. I had a chance to introduce PrepWell Academy to the group. Needless to say, they were very excited, as many of them have children in 6th - 11th grade. One particular participant, however, took me by surprise. He told me he had a 9th-grade son who would be thrilled to do any one of the things I've done in my life. This guy absolutely loved the idea of PrepWell and having me as a role model for his son; however, he wanted more. He wanted me to be his son's full-time college coach. "I'll pay you $25,000 to coach him over the next 3 years," he told me. We spent the next 15 minutes chatting about his son, his $25,000 offer, and what type of coaching I thought would be most useful to him and his son. 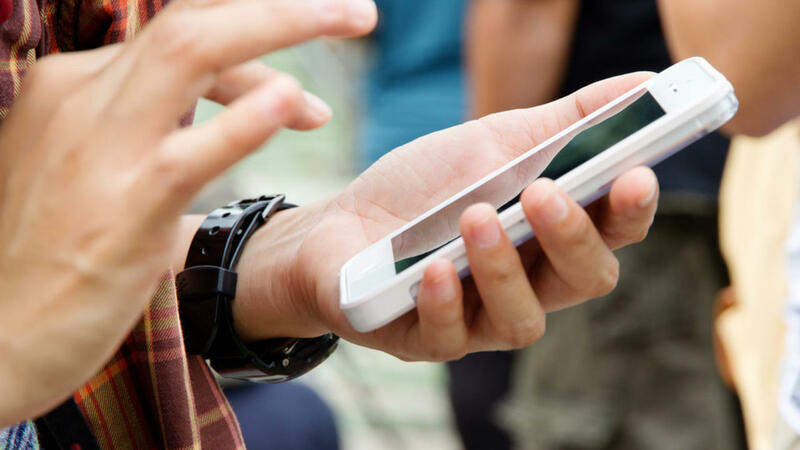 In this post, I share our personal experience introducing smartphones to our 14-year old twin sons for the first time. If you're grappling with how to deal with this issue, maybe it will give you some food for thought. 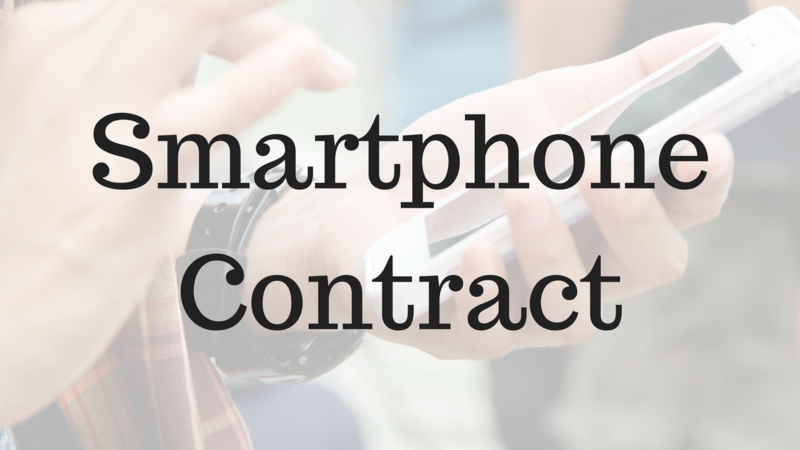 Admittedly, our 8th-graders were behind the power curve when it came to smartphones. Until two weeks ago (on Christmas Day), our twins had been using slider phones with no data. This was atypical for their peer group and they had to find ways to deal with the blowback (e.g. Dude, what's with the slider? That thing's ancient). We knew we were treading on thin ice. Teenagers are more concerned about impressing their friends than their parents - and our sons were on the wrong side of that trade. We struck a deal with them a few years ago. If they could demonstrate maturity, responsibility, and patience with their slider phones, we would consider upgrading someday. I believe professional success is directly related to how well we master 7 essential skills. If we master these skills, it won't matter if we go to Princeton University, Wichita State, or East Lansing Community College. It won't matter if we ultimately enter the private sector, public sector, or outer space - we will succeed in life. I deployed (and re-deployed) these 7 skills hundreds (if not thousands) of times during my 30-year journey from Yale University, to Investment Banking, to the Navy SEALs, to Harvard Business School, to Firefighting, to Entrepreneurship, to Shark Tank, to PrepWell Academy. The daily roles and responsibilities in each of these fields were dramatically different. The skills required to get into each of these fields were dramatically similar. And that's the point. 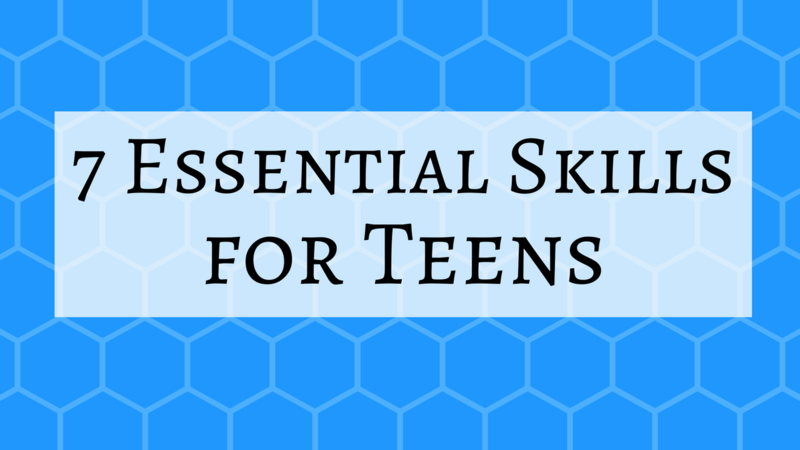 The reason these skills are so "essential" is because they are so "repeatable". Every Thanksgiving, my extended family gets together in Palm Desert. Our group includes eight adults and eleven cousins from 4 - 17 years old. 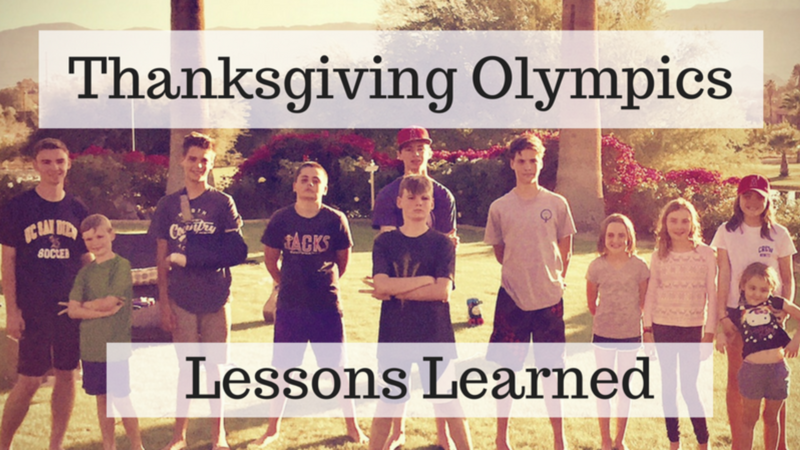 For the last few years, I have organized a "Thanksgiving Day Junior Olympics" competition for the kids. This year, 8 of the 11 cousins participated. The specific events (which are kept secret until game day) test a wide range of physical abilities, athletic skills, and random gameplay. It's an all-day affair (11am to 6pm) with a few breaks for water and snacks. For children, trying new things can be hard. Whether it's acquiring a new skill, making new friends, dealing with a new environment, or taking direction from a new coach - it's hard to get comfortable being uncomfortable. 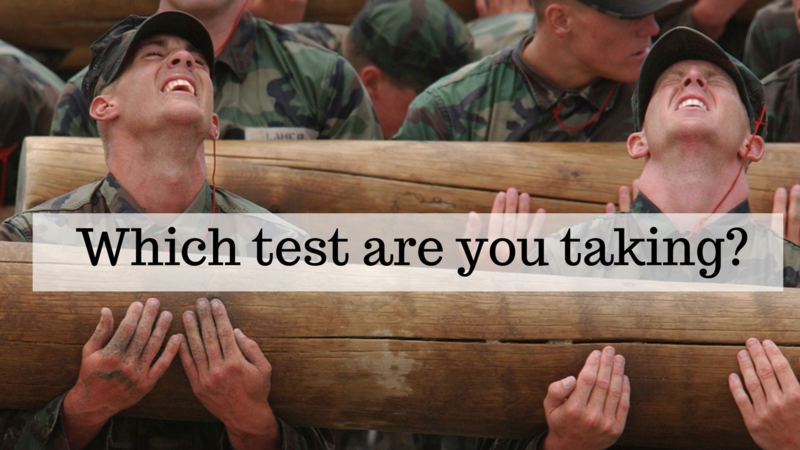 This ability to push through discomfort at a young age is an early and accurate signal of how well children will do in high school, college, and life. Children with this type of "grit" fare better than those without. Angela Duckworth, an expert on this topic, defines grit as "perseverance and passion for long-term goals". Duckworth found that students who made a regular practice of doing "hard things" during their childhood, were better prepared to deal with the challenges and obstacles of adulthood. How do we, as parents, manage the balance between supporting our children to push through hard things and forcing them to do so? Below is one method, based on Duckworth's extensive work, that can be adopted by any family. 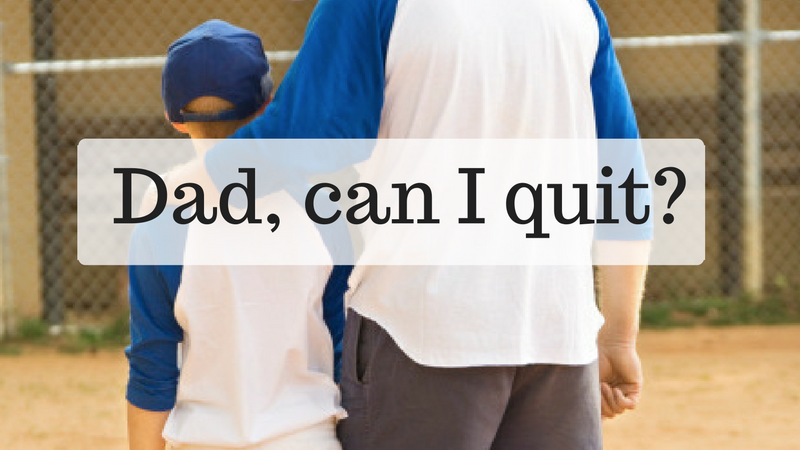 When is it okay for your child to quit an activity? 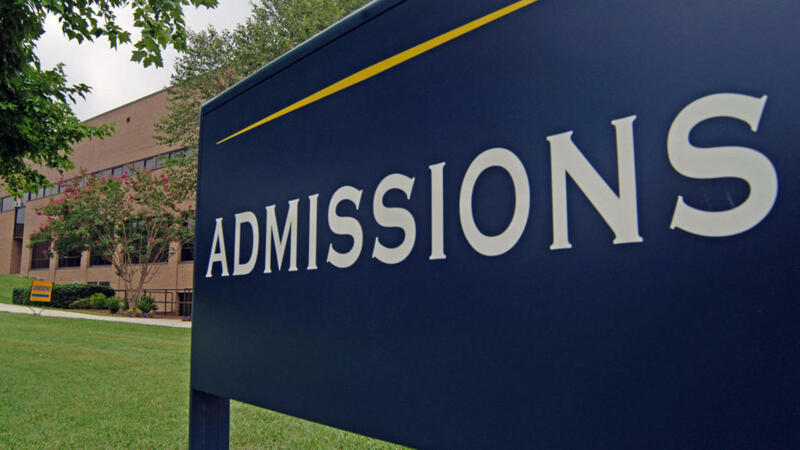 Sports, music, clubs, community service and other extracurricular activities will soon become very important in the college admissions process. They paint a picture of who your child is and how they choose to spend their time. 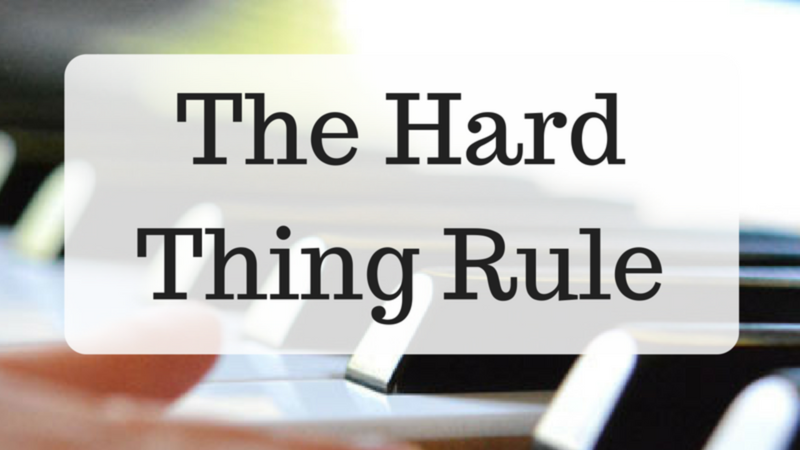 Deciding which and how many activities to pursue can be a challenge. Deciding when to quit a particular activity can be fraught with indecision as well. Financial: This is an easy one. If you've already paid for 6 months of piano lessons, then Little Johnny will complete the 6-month commitment. You've bought (no pun intended) yourself some time before having to revisit the issue again. Why is it so hard to get into college today? 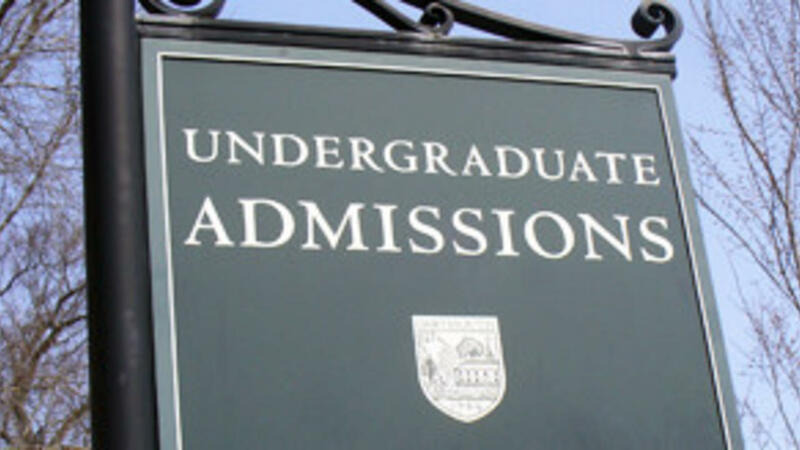 International students are applying to U.S. colleges and universities in record numbers. These students are often the best and brightest from around the world and many are willing (and able) to pay full-freight for a U.S. education. Imagine how enticing these candidates are for colleges. They deliver an admissions trifecta: (1) geographic diversity, (2) high-performing students, (3) paying customers.